If Ludwig van Beethoven (here, here and here) composed a tenth symphony, would he have changed the world? Nearly all classical aficionados agree that Beethoven’s Ninth, his last symphony, is a perfect work of music. My intent of a ‘Beethoven’s Tenth’ is to ask this: What is beyond perfection? What qualifies a creative work to be perfect? What defines a definitive work—a creation that ends the discussion, is agreed upon as the best, and even surpasses its own genre? 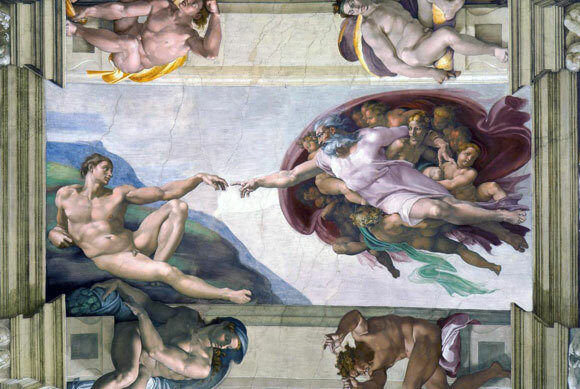 The Ninth Symphony is not just music, just as Joyce’s Ulysses is not just a book, Michelangelo’s Sistine Chapel not just a painting, or Rodin’s The Thinker not just a sculpture. 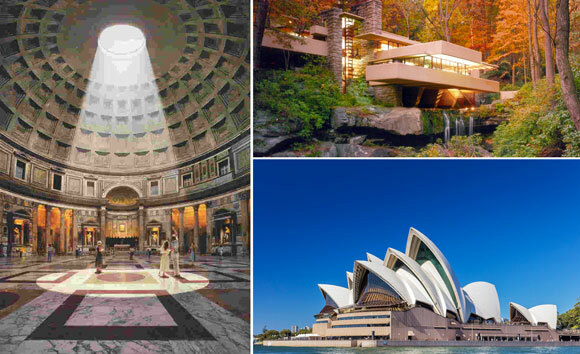 Architecturally, there are projects throughout history that have become a definitive work of its building type. Here are just a few from each category. 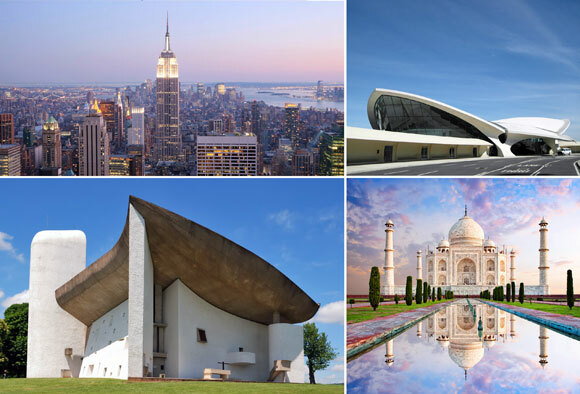 These projects have evolved far beyond being a mere building. I am speaking of the monument. Similarly, Aretha Franklin’s Respect surpasses its label of pop song, to become a beloved anthem. The judge of whether a work of art is a masterpiece or merely something wonderful (which is nothing to complain about) is time. The test of time proves that an idea, whether a building, a musical or a novel, will be more than something attractive or intriguing. Most great works, though accepted as incredible on day one, are rarely thought of as a perfect and ideal creative composition, until years, decades and even generations have honored it, as is the Bradbury Building. When completed, the Eiffel Tower was considered a disastrous work of architecture, protested by all to be demolished. Over time, it has become a world monument of beauty and grace. But works of excellence are not inherently perfect. We are all judges and we all have our opinions. 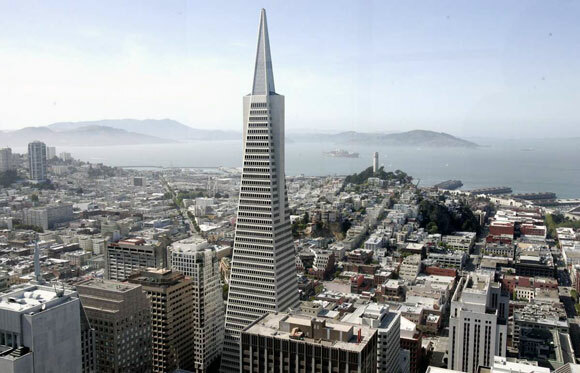 San Francisco’s Transamerica Pyramid is considered by most observers to be the iconic San Francisco skyscraper, adored and honored by all. Yet, there isn’t a university architectural professor or notable architectural writer who will give this project any attention. They will claim such a skyscraper to be a trite design, pandering to the lowest common denominator. In the world of perfect creations—imagination, dreams and visions collide to generate a sensation unlike any other heroic artistic effort. 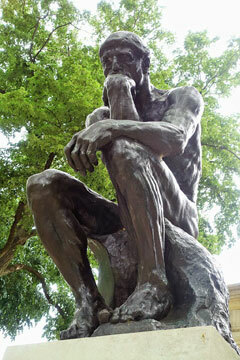 When is that gift of talent given to a mere artist that might align himself with the heavens and the angels? 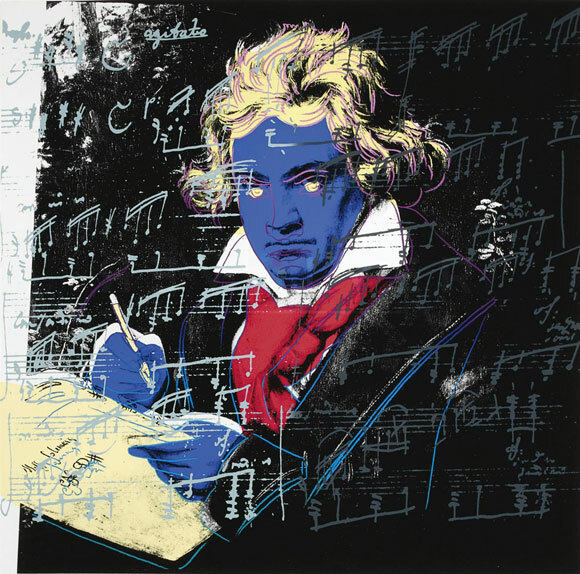 Beethoven, this furious artist only wrote nine symphonies. Nine, only nine.